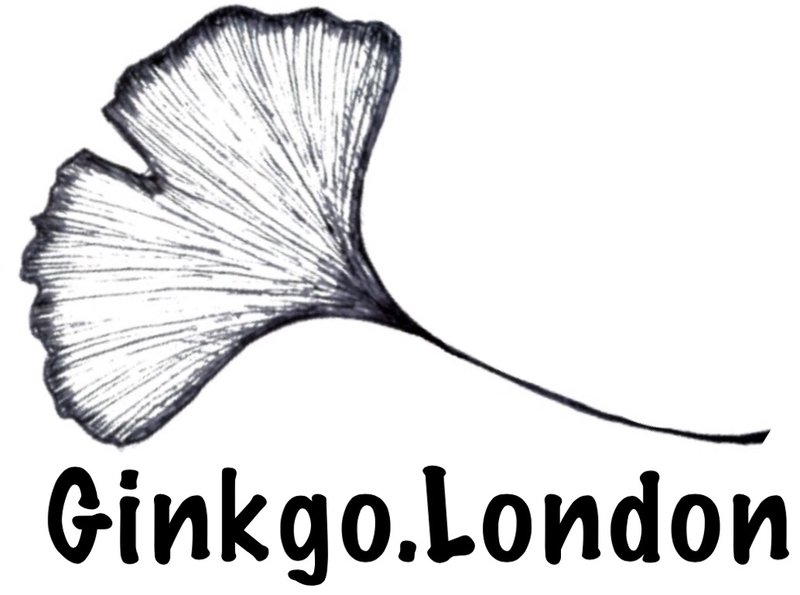 Welcome to the Ginkgo London website. Please feel free to browse through our galleries of Fine Silver Jewellery, Sterling Silver Spoon Jewellery, Fused Glass Jewellery and Sterling Silver Coin Jewellery. All of which are unique, one off pieces, handmade by our small team of two! The purpose of this site is to showcase the styles and types of pieces we can offer. Some of the pieces on here may still be available but many will have been sold at one of our stalls or have been sent out to someone like you, somewhere in the word! If there is anything on here that appeals to you, please contact us, preferably attaching some images from our site of what you are interested in. If they are still available, we will be able to send out details, otherwise we are sure to have something similar. Thank you for looking!